I have a problem with heights. Planes, helicopters, or big cliffs with high possibilities of death is just a no-go for me. I remember standing at the very top of the Marina Bay Sands Hotel in Singapore when I was younger, gazing 207 metres down to the possibility of falling, and feeling like my heart was going to drop out my chest. That heart was beating so fast I couldn’t even breath. I swore to myself that I would never put myself through such pain again. 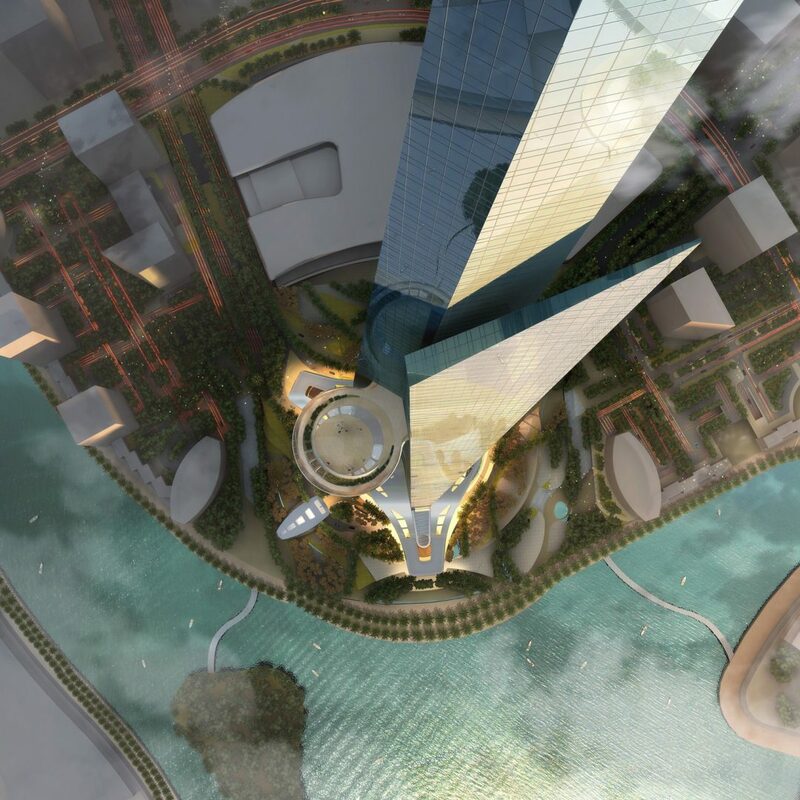 It’s planned to feature 59 elevators, five double-deck elevators and 12 escalators to send the guests between the floors and sky lobbies. It’ll have both privately-owned apartments, shopping malls, a hotel, offices and sky lounges where you can go see a 360 degree view of Jeddah. 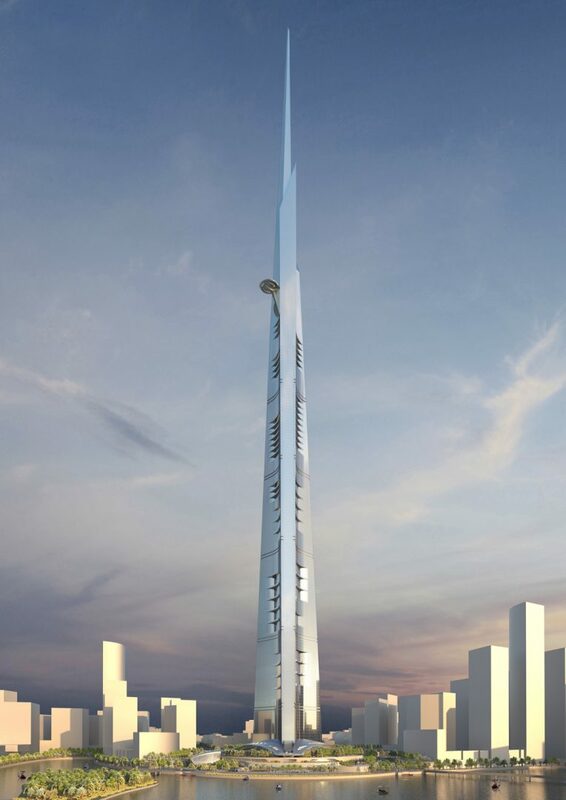 It’ll also be 172 storeys tall when it’s opened.